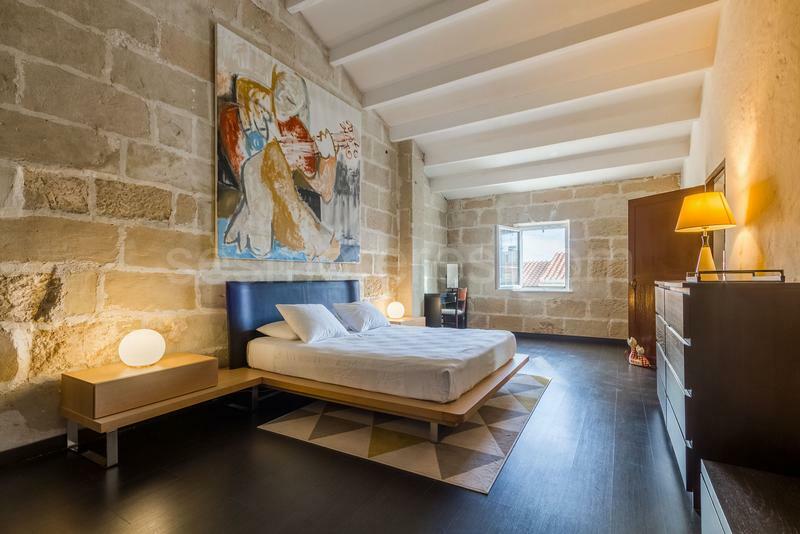 This unique 18th-century town house is currently fully operational as an interior hotel, but could also become a home or restaurant. 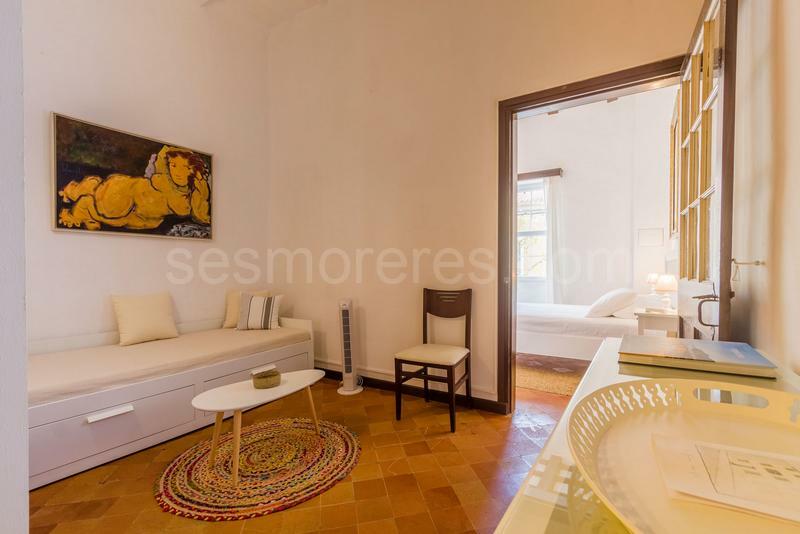 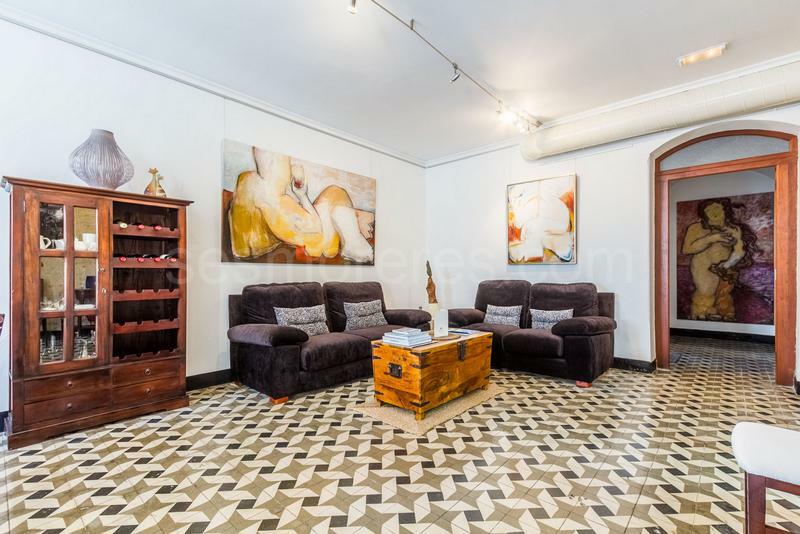 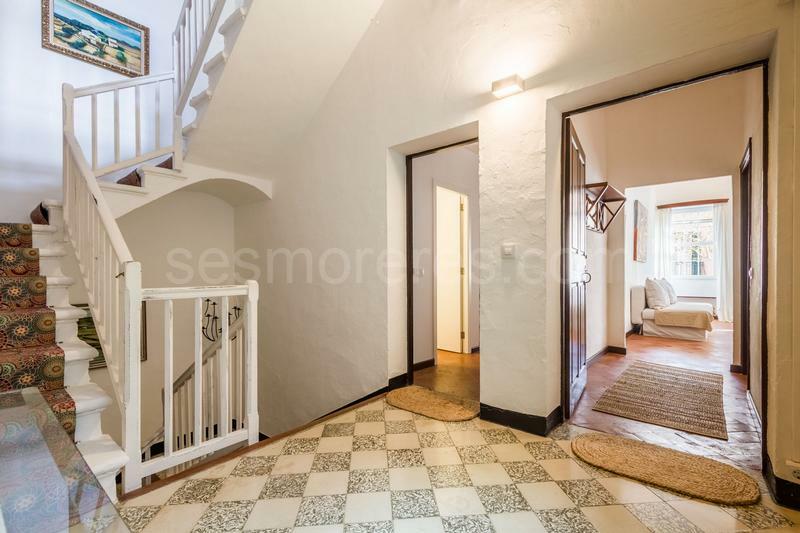 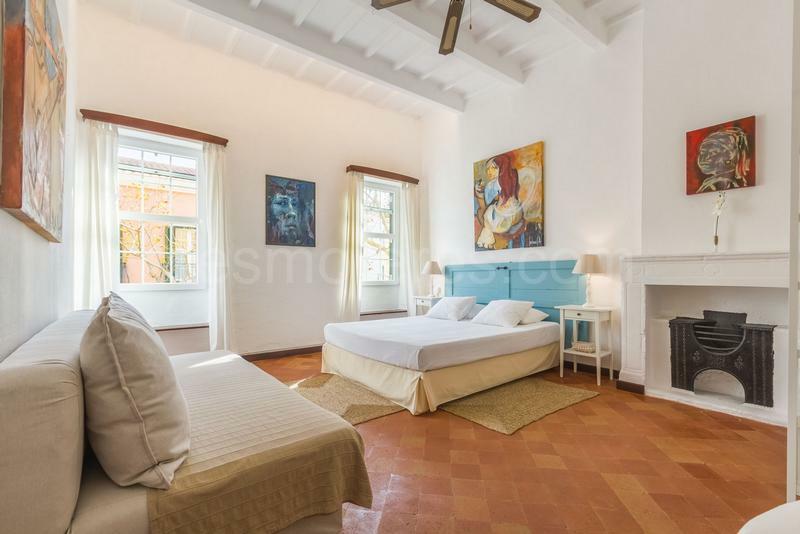 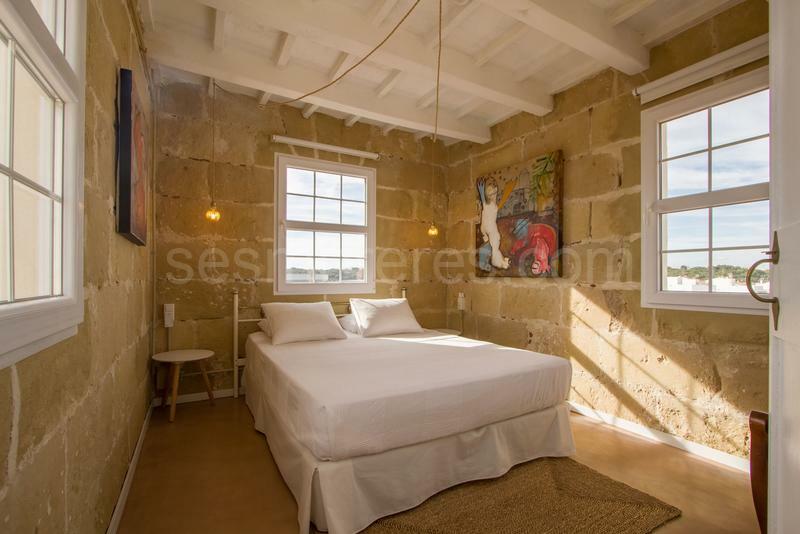 The property boasts a lot of charm due to the interior, which has been well taken care of, and that has respected to the maximum many of the original details. 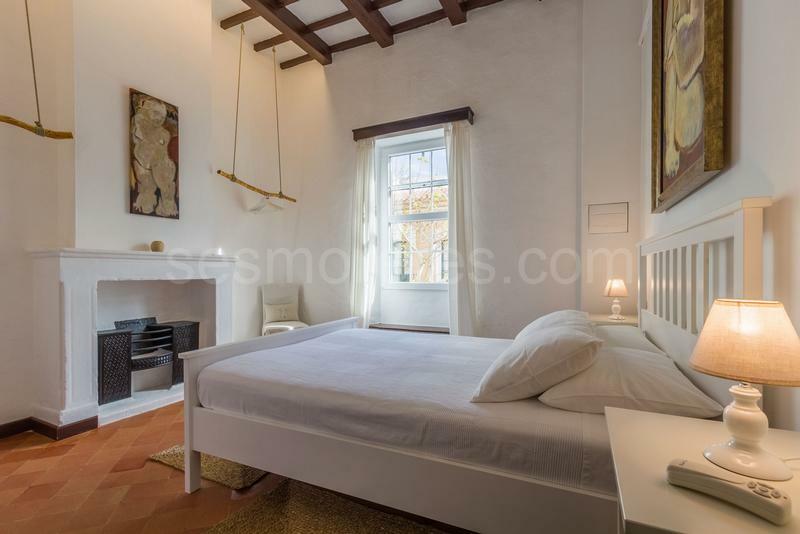 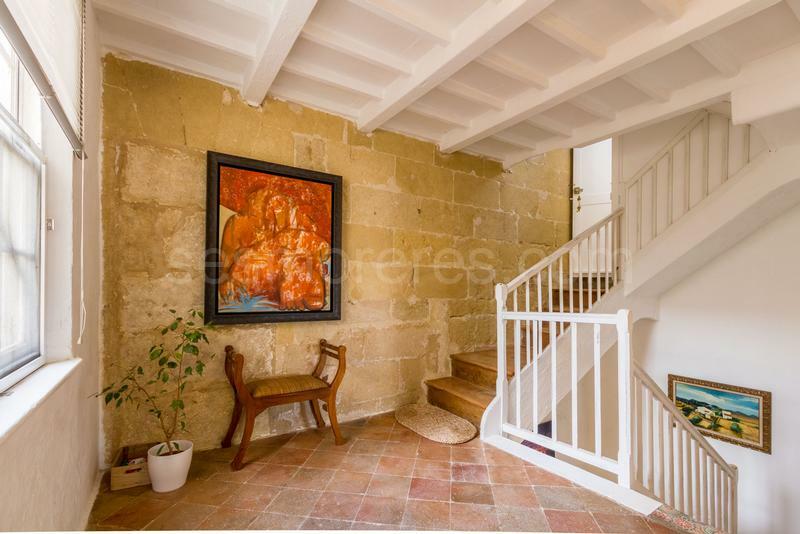 Limestone walls, vaulted ceilings, exposed beams, antique tiles, handrails and authentic staircases are combined with a minimalist design throughout the house. 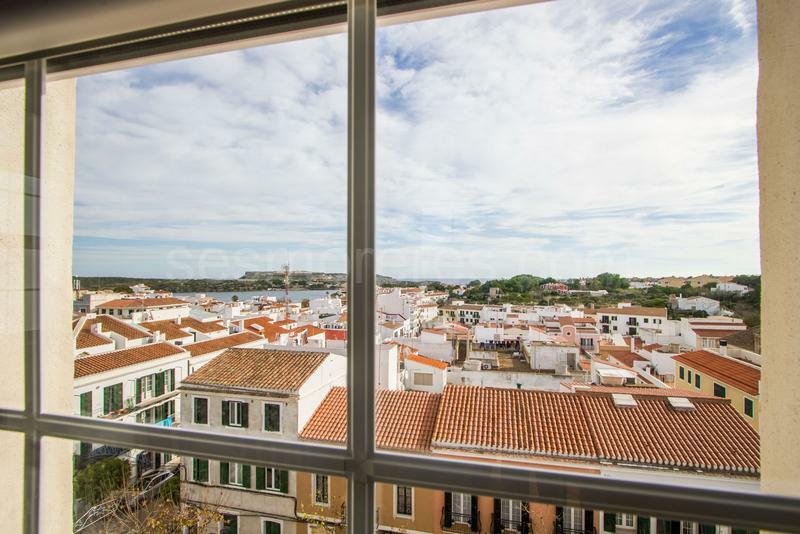 The suite in the tower with 2 bedrooms and a bathroom has a spectacular view over the village, the entrance of the port of Mahón and allows you to enjoy a magnificent sunrise or the light of the moon. 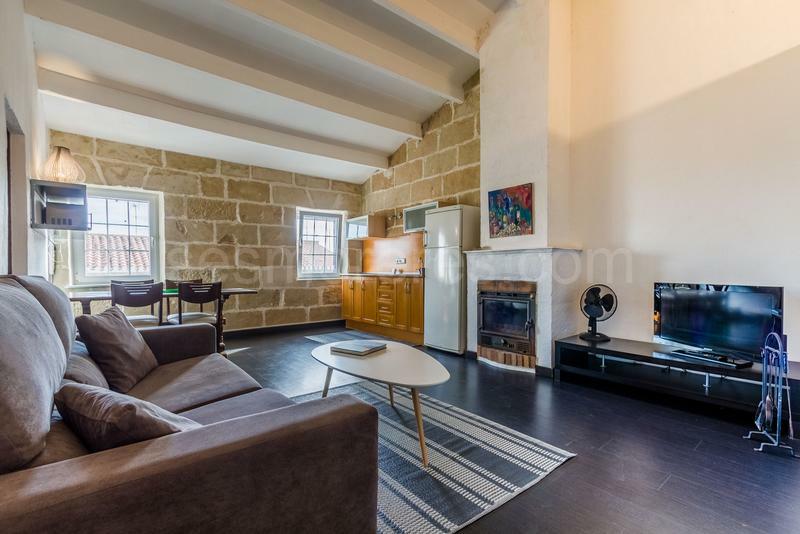 A large apartment with its own living room, dining room and kitchen occupies the second floor of the building. 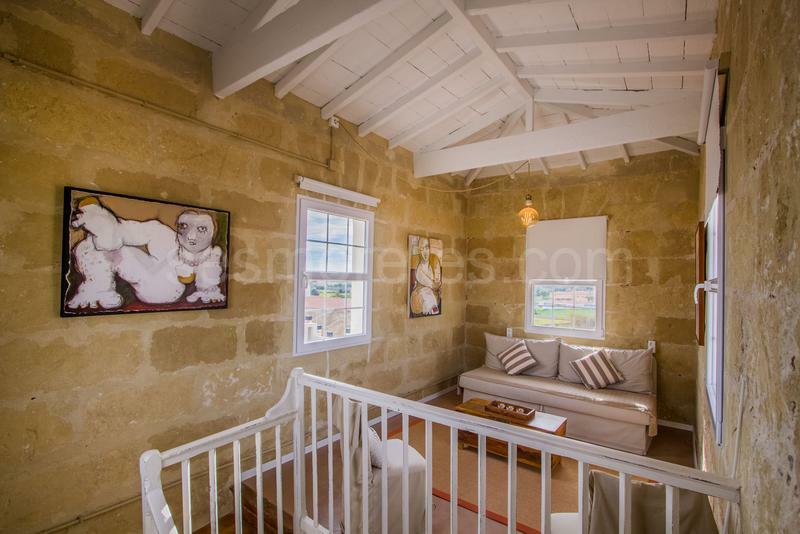 On the first floor there are 2 suites. 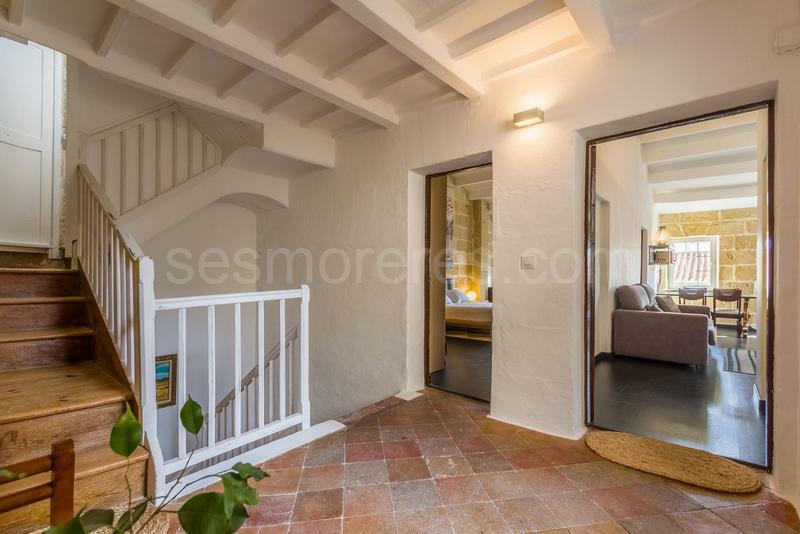 The property also has a spacious vaulted basement.